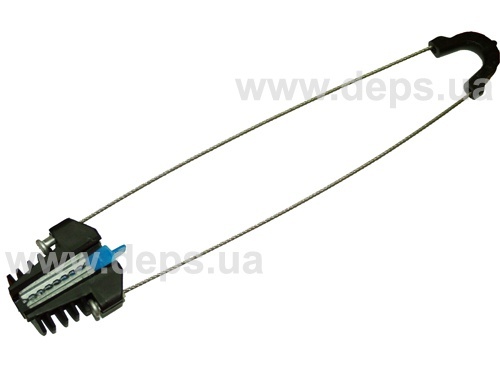 Tension clamps Crosver ASM-6 (anchor, wedge) are designed to fasten and hold stretched the cables type “8” (with suspending steel wire or cord). 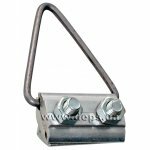 The tension clamp consists of a plastic body, two clamping captive metal teethed wedges, and a clip of steel rustproof rope. 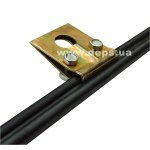 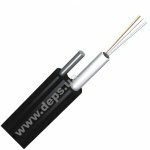 High-strength plastic stabilized to the effect of ultraviolet rays ensures positive clamping under any climatic conditions. 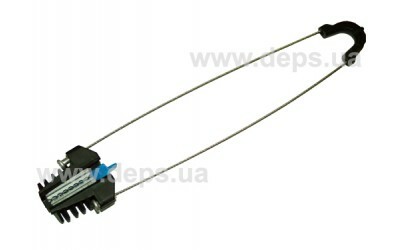 Dimensions: 340 х 60 х 35 mm.